An hour north of downtown Minneapolis there’s an untapped wilderness just waiting to be discovered. 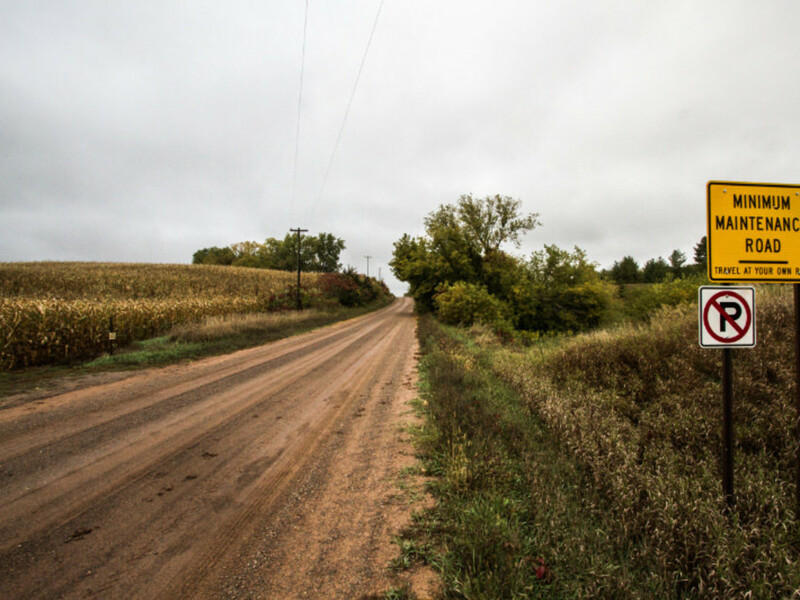 Frank Lundeen, owner of Cyclova XC in St.Croix Falls, has wandered through these wild spaces with friends and cherishes the experience. The area is wide open and wild. 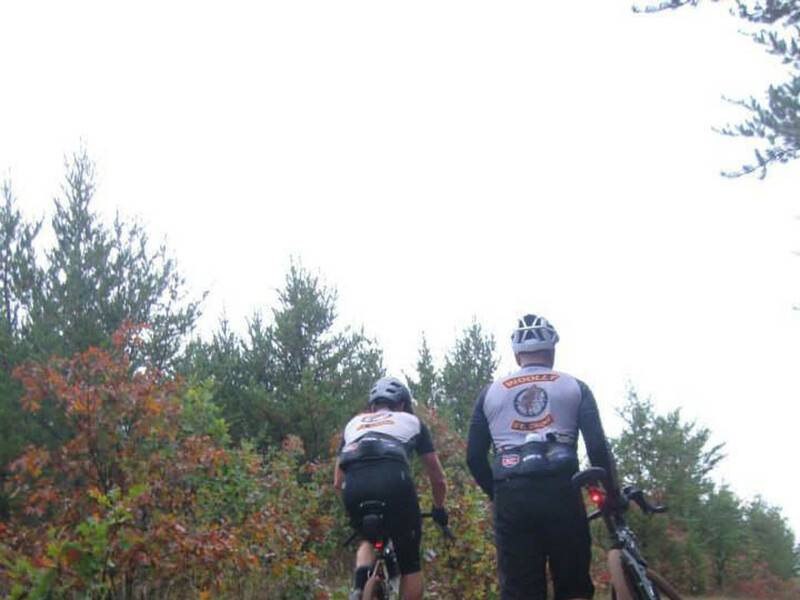 Lundeen and his cycling friends have spent long days crisscrossing the barrens. “I’m sure we were the first bicycle riders to pass over some of those roads. Not too many riders can say that,” says Lundeen. In 2012, Lundeen decided to organize a ride and invite a few friends. A blog was posted and Facebook event page launched to spread the word. More than 200 people showed up for the inaugural Mammoth Gravel Classic 100-mile tour. Last year’s Mammoth Classic was cancelled when a fresh 15’ inches of snow arrived just before event. 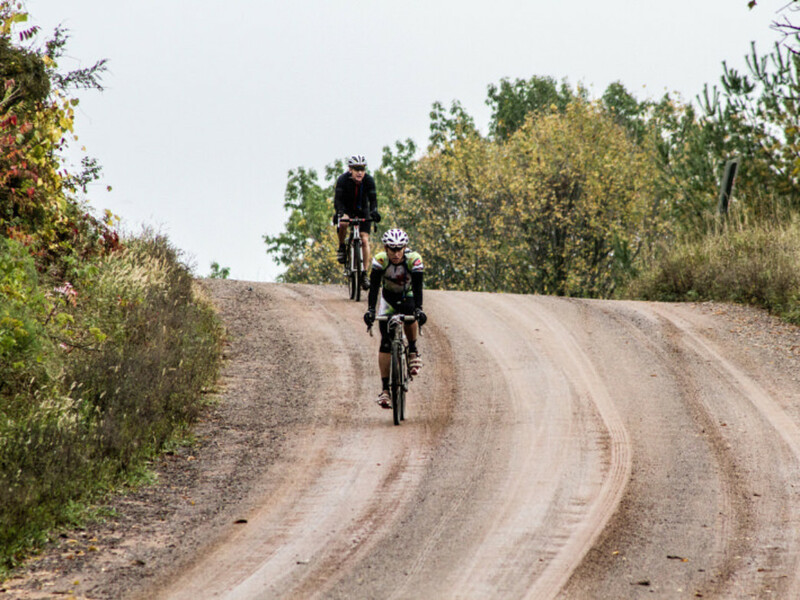 Gravel riding is attracting a growing number of participants. 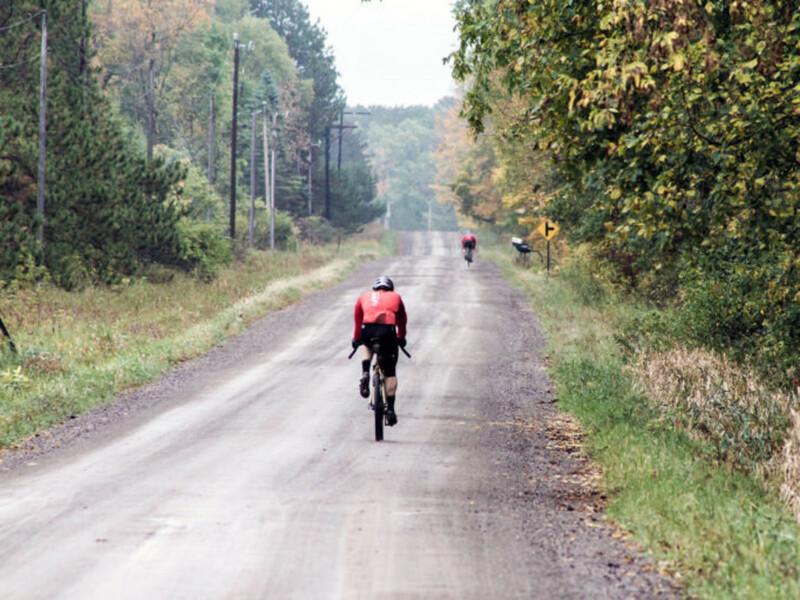 Scheduled for April 19th, the Third Annual Mammoth Gravel Classic is the first of the major events on the gravel tour in the upper Midwest. After last year’s cancellation and the long winter Lundeen says he wouldn’t be surprised to see 500 riders show up. This year’s event features 100, 70 and 30-mile courses. Lundeen and volunteers from the Wooly Mountain Bike Club prepare the course. Although unsupported, participants can find comprehensive information on the Cyclova XC’s website. Cue sheets, GPX files, downloadable maps and photographs provide important details. 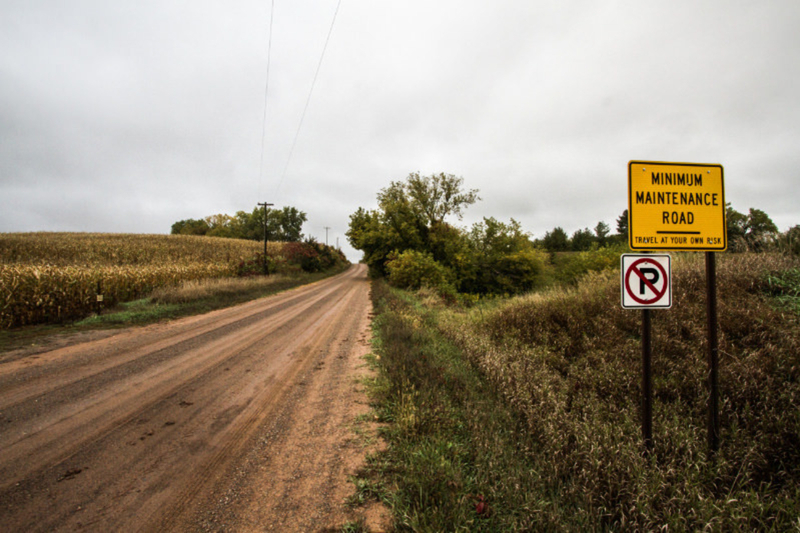 In the days before the event, Lundeen personally marks 200 miles of gravel roads to help riders navigate. “The course is well marked. Every corner required on action other than going straight is marked,” say Lundeen. Riding gravel requires a different approach than most long distance tours. At first glance, a gravel bike resembles a traditional road bike with drop handlebars and road bike components. But the bikes most riders use have significant differences. 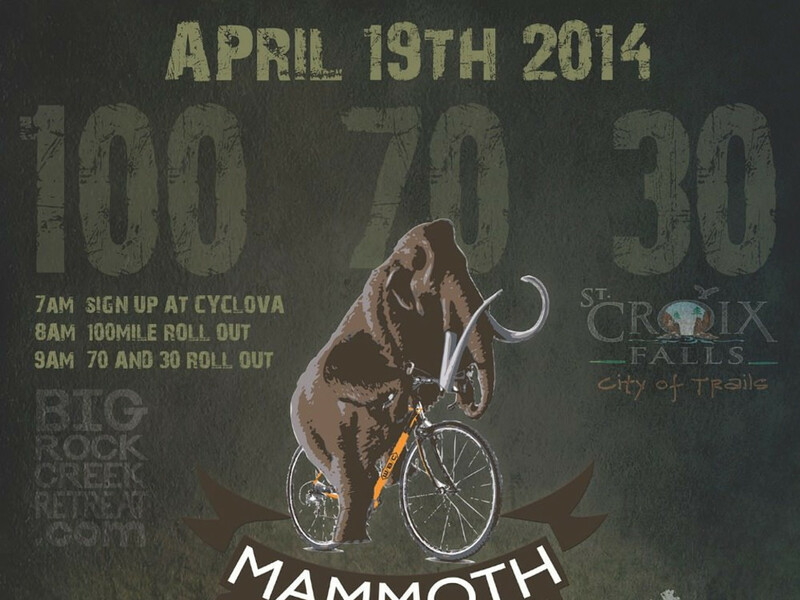 The Mammoth Gravel Classic is an unsupported race. Most riders carry backpacks filled with spare tubes, tools, water and food. Every rider will have Lundeen’s personal cell number just in case. “It’s all about adventure and big open wild places. You may go hours without seeing a single car. By the end of the day you may see more bear tracks then cars,” says Lundeen. The 100-mile route does offer some places to stop for food and drink. The Café Wren on Gandy Dancer State Bike Trail is a welcome site for a hungry, thirsty rider. 70 / 35-mile riders start at 9 am.